SRINAGAR: Militants attacked a police camp on Thursday evening in south Kashmir’s Shopian district. 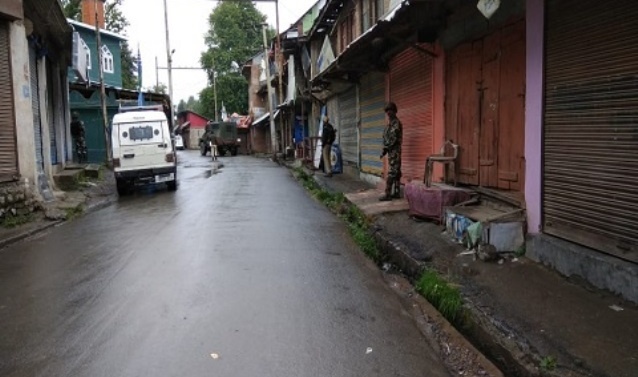 A police official said that militants lobbed a grenade at a police camp, which houses an IRP (Indian Reserve Police) battalion and the office of ASP (assistant superintendent of police), in Gagran on the outskirts of Shopian town around 6:50 pm. The grenade was also followed by firing, he added. The police men manning the bunkers, according to the official, also retailed to the fire.